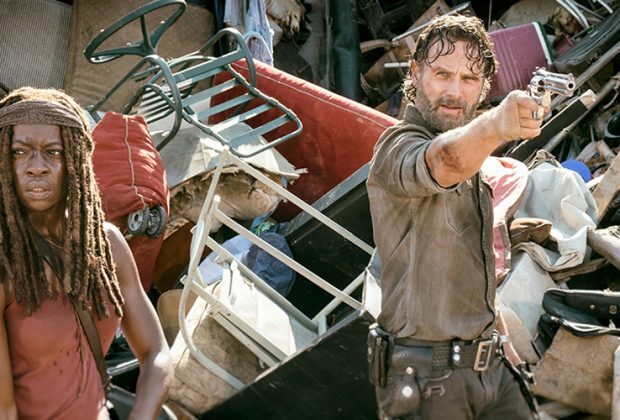 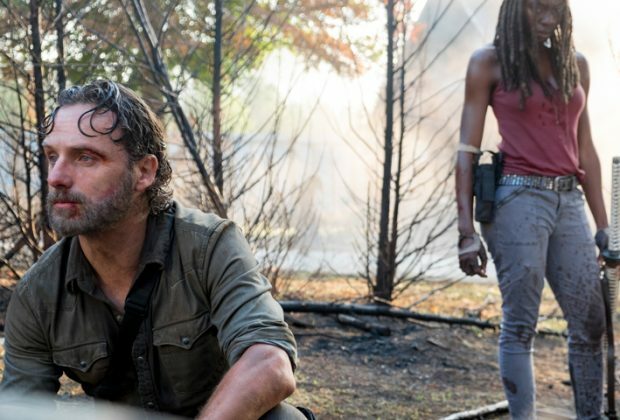 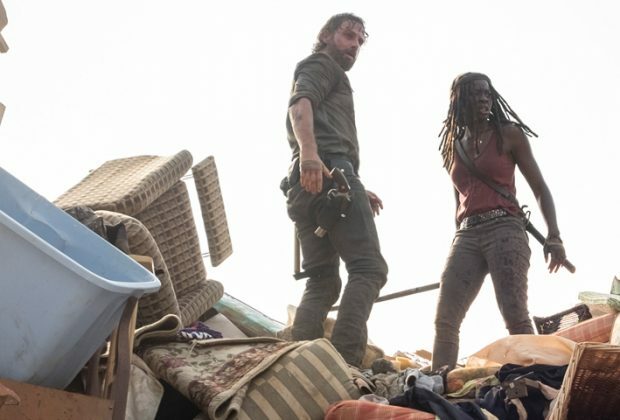 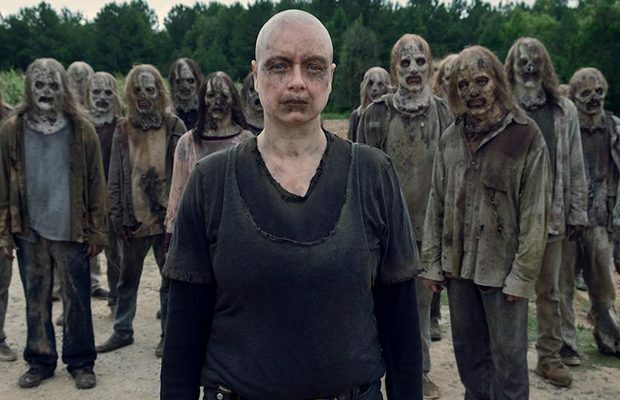 REVIEW THE WALKING DEAD S08E10 – “The Lost And The Plunderers”: Rick, está na hora de parar! 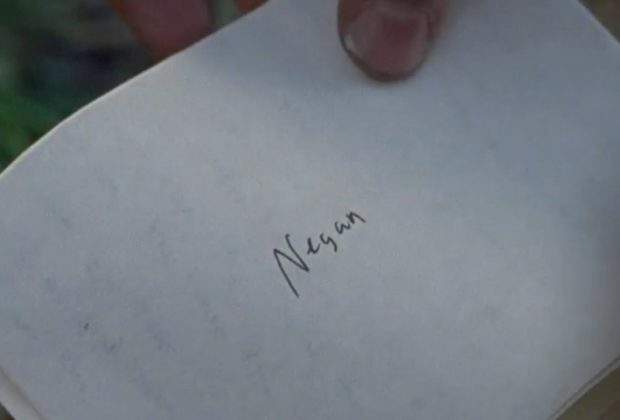 The Walking Dead S08E10: O que estava escrito na carta de Carl para Negan? 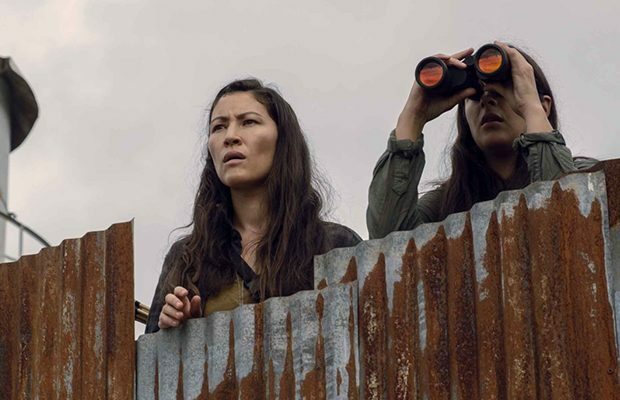 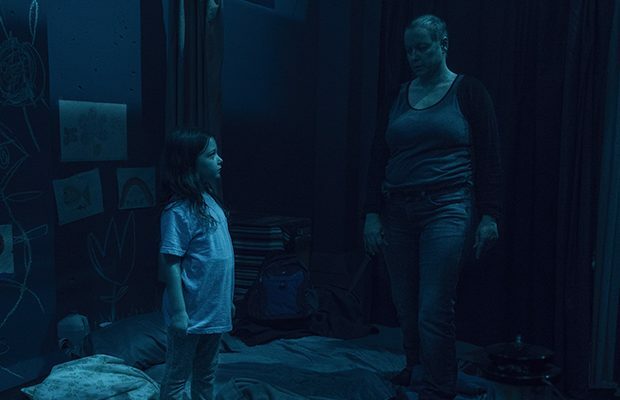 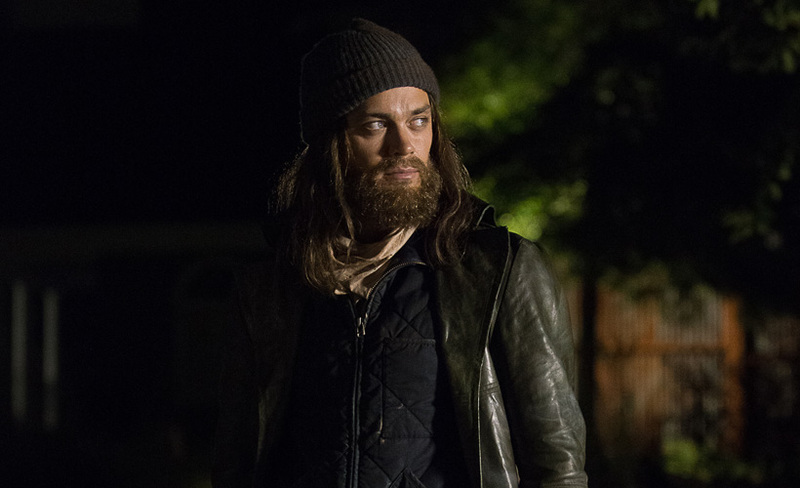 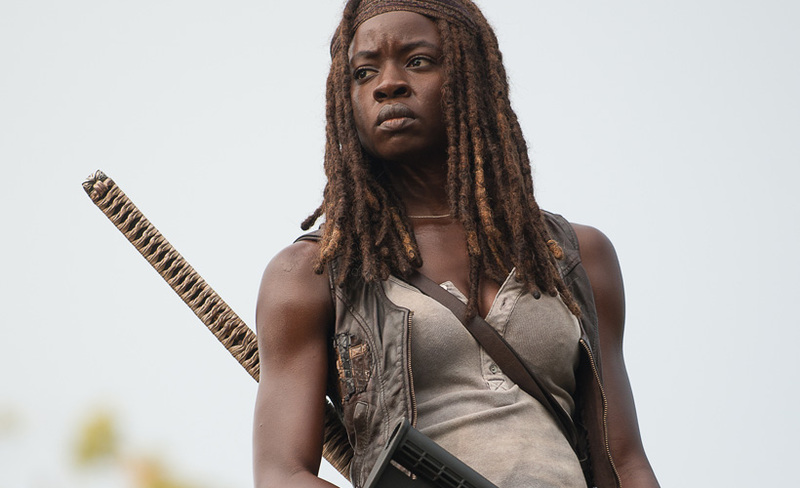 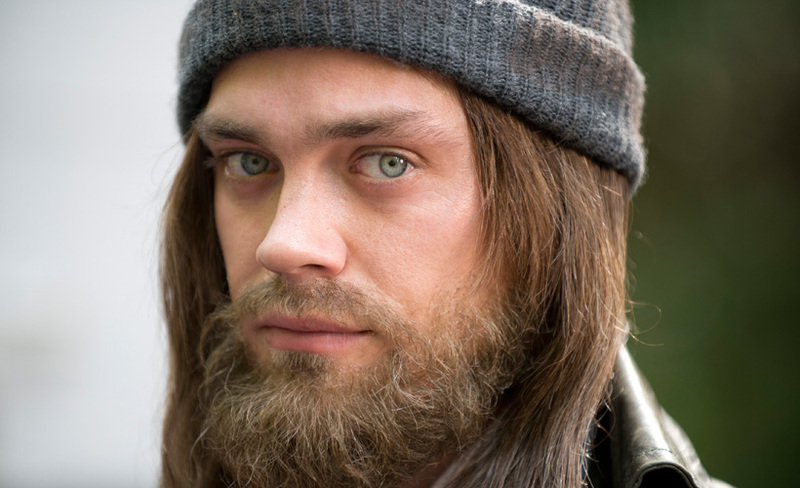 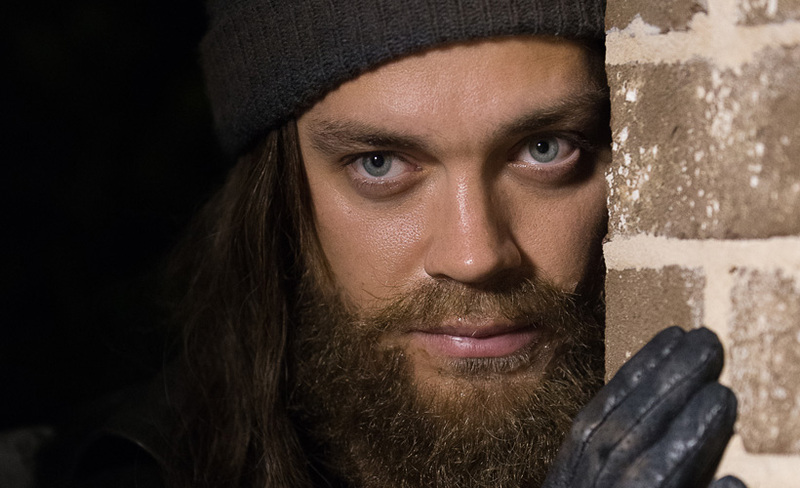 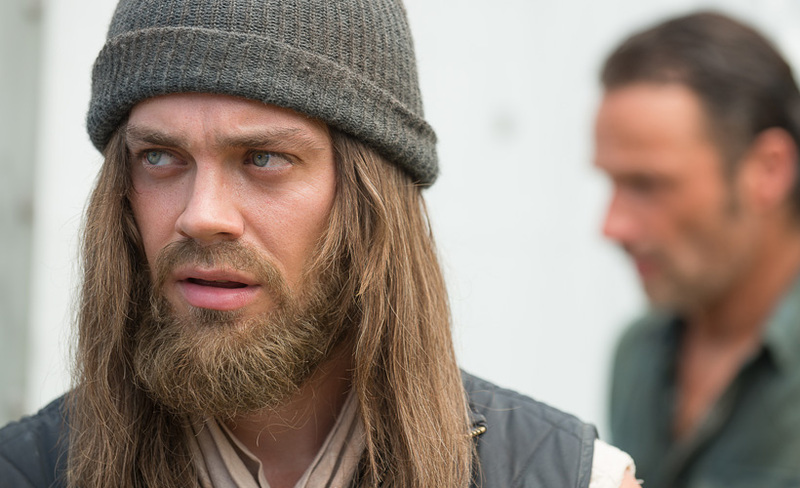 REVIEW THE WALKING DEAD S06E10 – “The Next World”: Jesus!